Boca Bearing Company sells bearings across the globe. We have always tried our best to provide radical customer serive, our goal is to provide the right bearings, for the right applications, delivered at just the right time. We upgrate your shipping for free to UPS for order over $100. Boca Bearings Company never has a minimum order. We also keep the largest database of Manufacturer/Model information for various applications including RC Car and Trucks, Fishing Reels, Bicycles, Brushless Motors, and many many more. 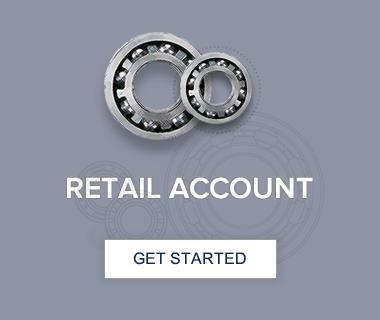 We can always be reached by phone at 561-998-0004 or you can email info@bocabearings.com if you have any questions.